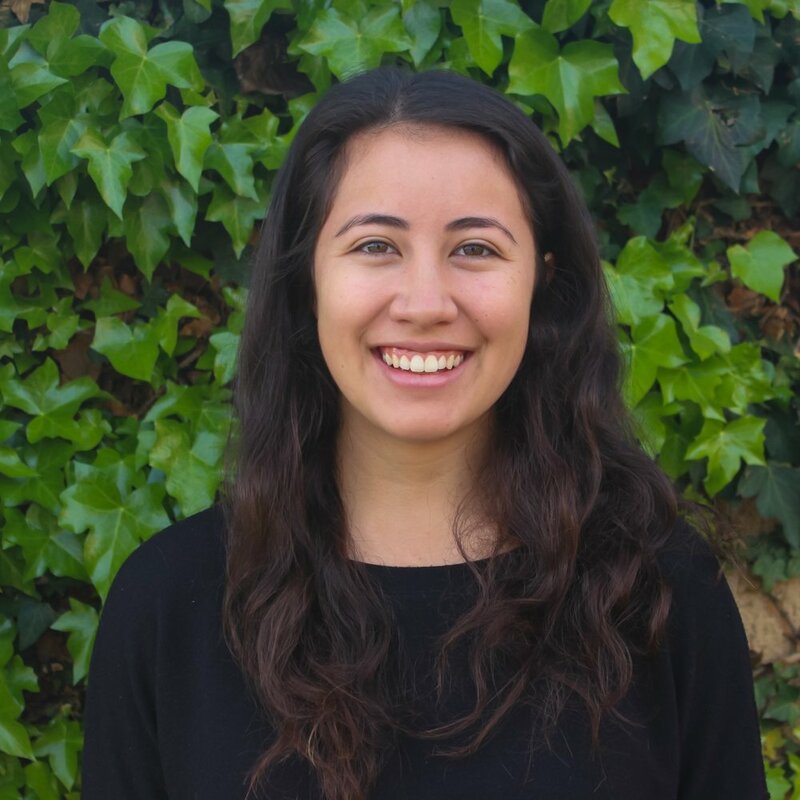 Originally from Paso Robles, Jessa is passionate about finding ways to address health disparities. This was instilled after working at a small elementary school in Urubamba, Peru, where accessing health care remained a challenge for many families she worked with. Jessa supplemented this global health experience with a degree in international development and public health at UCLA. At The Primary School, she is inspired by the vision of fully integrating health with education as a means to impact the course of each child’s life. As part of the health team, her role is situated at a unique intersection of the larger health care system, the school, and our families. She is excited by The Primary School's approach that is grounded in connections, community, and relationships. When she's not in the office, she's likely off in the mountains or on a nearby trail, searching for outdoor adventures!